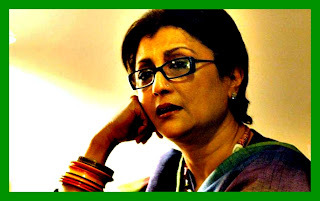 DEBIDAS BANERJEE: APARNA SEN, FILM ACTRESS, PLAYED A MAJOR ROLE IN INSTALLING MAMATA BANERJEE AS THE CHIEF MINISTER. NOW SHE DRAMATIZES. APARNA SEN, FILM ACTRESS, PLAYED A MAJOR ROLE IN INSTALLING MAMATA BANERJEE AS THE CHIEF MINISTER. NOW SHE DRAMATIZES.